About a week ago, I was itching for meatloaf. My wife hates meatloaf, and I love it. At least that’s how we remember it going. I did some research, picked a recipe, added my own touch and made meatloaf with a side of sweet potato fries. My wife loved it, but I really didn’t. Something wasn’t right. My quest for the perfect meatloaf was put to bed. Fast forward to Monday. Not just any Monday. Day 1 of Whole30 Monday. Breakfast has never been my strong suit. I like to grab a breakfast bar as I head to the pool but that’s not going to happen on Whole30 and swimming on an empty stomach is just a bad plan. If I am going to succeed on Whole30, breakfast and lunch are a must. Our family is about to start "WHOLE 30". Has anybody ever done it before? Feel free to recommend any blogs/websites…. I discovered a recipe for breakfast patties that reminded me a little of my turkey apple sausage bites but I didn’t feel like standing at the stovetop making patties. 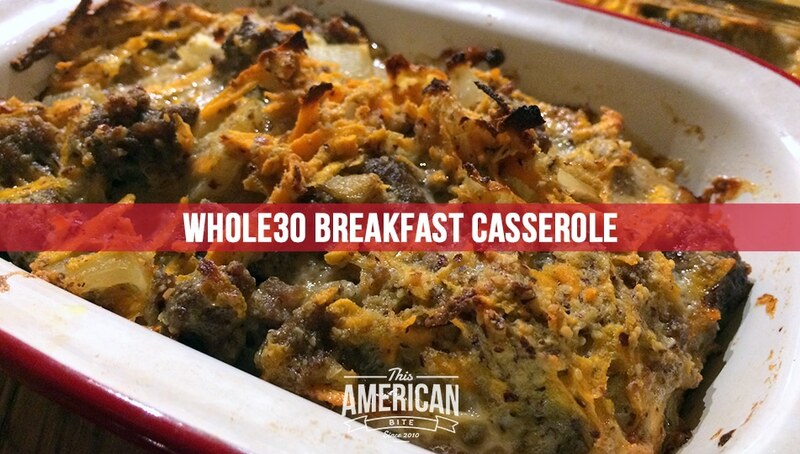 Then I found an awesome breakfast casserole recipe on the same site. 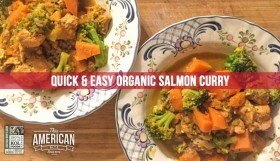 Original link is the recipe, below. But it’s so much more than breakfast! It’s a breakfast casserole in the morning and a mind-blowing meatloaf if you eat it once the sun has set. We ate this dish for breakfast on Monday, lunch on Tuesday and dinner on Wednesday. 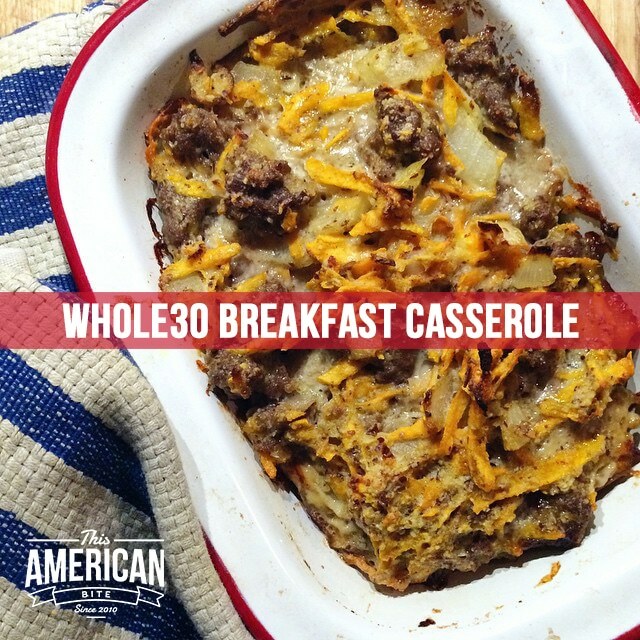 Pair it with a large green salad and it’s a great Whole30 meal. So, it’s win win. 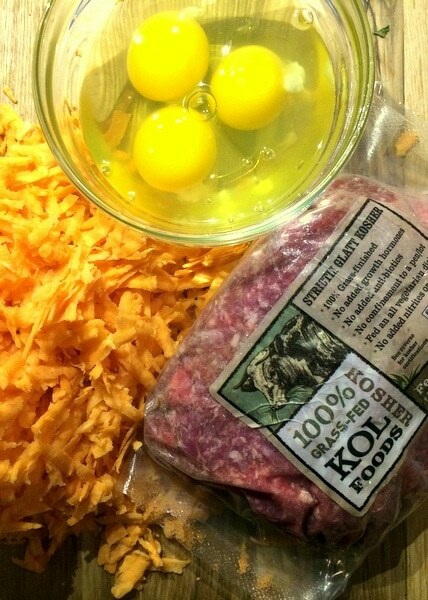 And it’s about time for me to place an order from KOL Foods for more grass fed beef. Adapted from PaleOMG’s Savory Breakfast Casserole. Warm some olive oil in a skillet and sautee the diced onion for 6-8 minutes, until translucent. Crumble the ground beef into the skillet and brown for 5-10 minutes. While the meat is cooking shred the sweet potato. Add the shredded sweet potato and almond meal. Then add the cooked meat and onion and mix. Grease one rectangular glass dish with olive oil or coconut oil (or you can use two smaller dishes) and pour the mixture in.